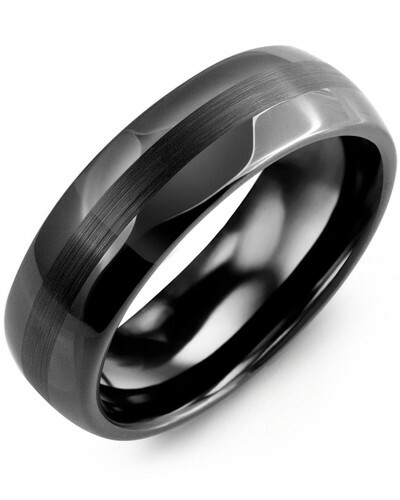 MGX - Two-Tone Carbon Fiber Tungsten Wedding Ring A modern piece of jewelry with masculine appeal, this incredible 9mm Men’s Tungsten Carbon Fiber Ring with Geometric Insert and Satin Finish would make a stunning engagement or wedding ring. 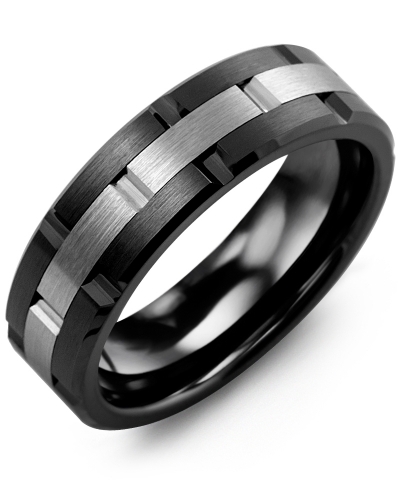 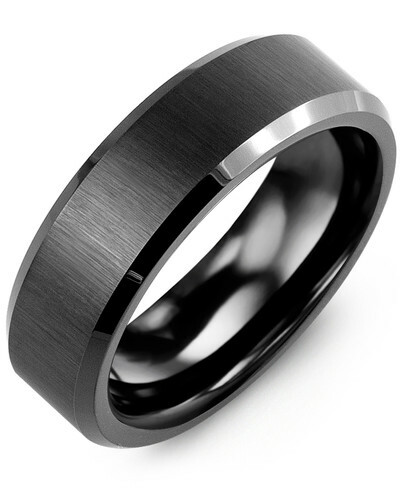 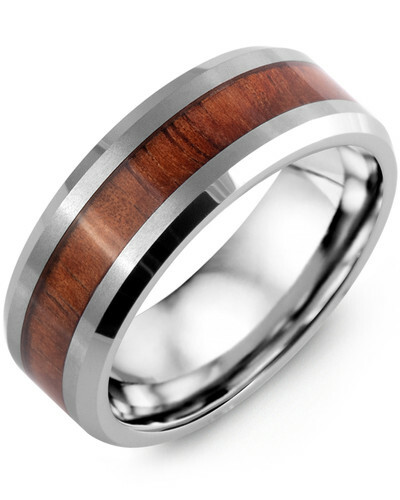 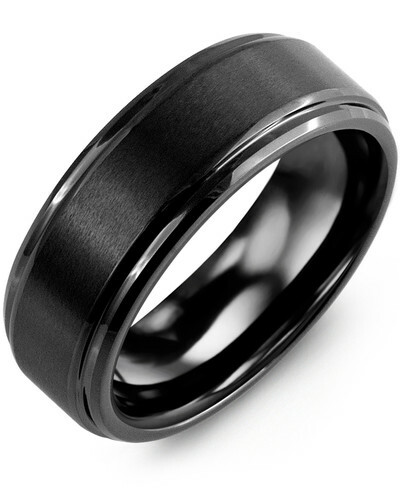 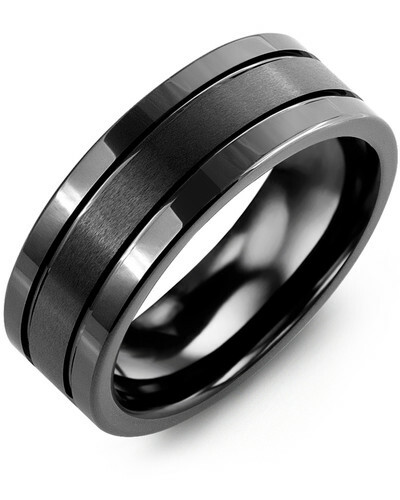 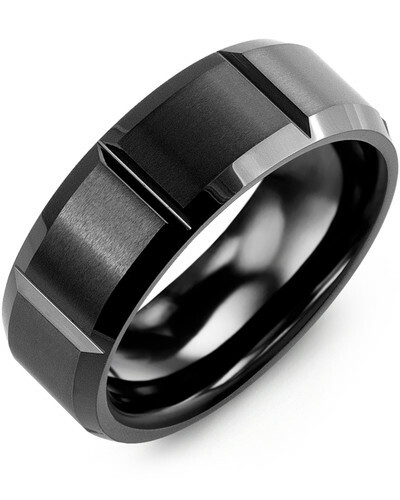 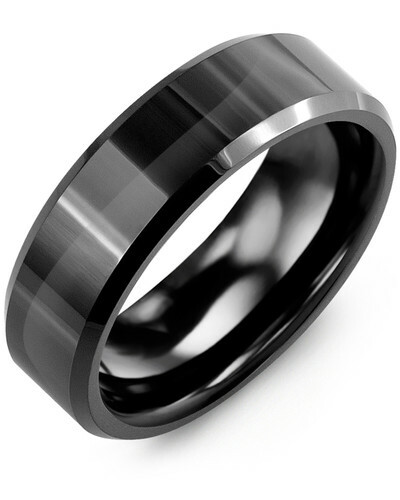 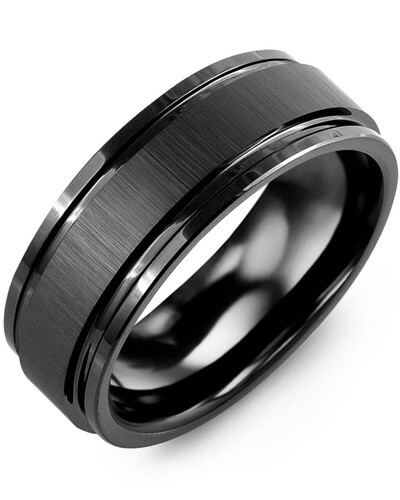 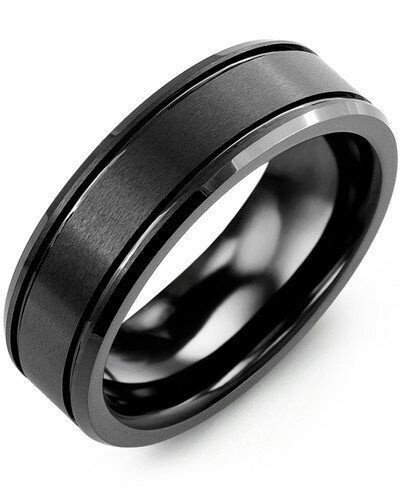 The beveled tungsten ring features a black carbon fiber insert with subtle geometric detailing and two satin finished bands for added dimension. 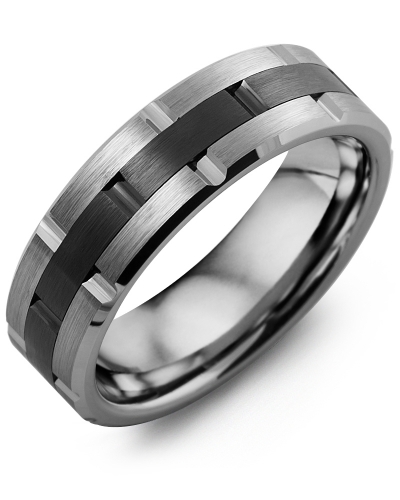 Add a name, date or initials with our engraving service for a personal touch. 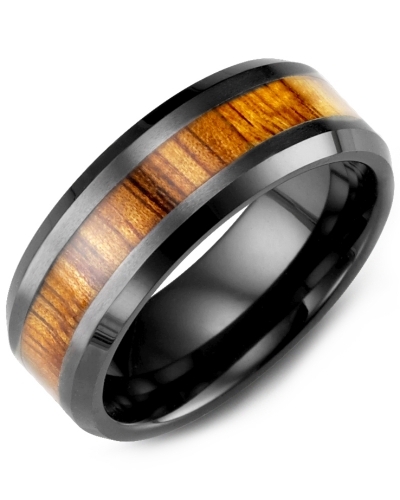 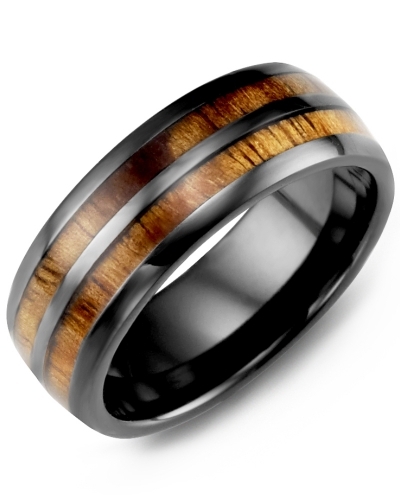 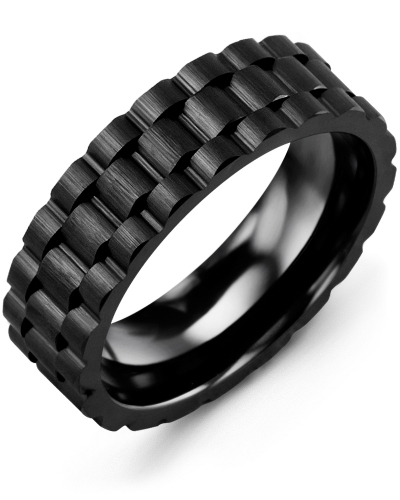 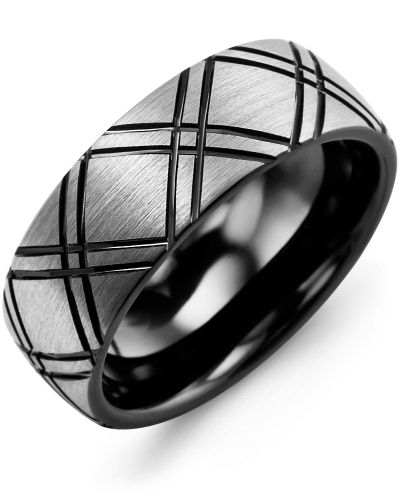 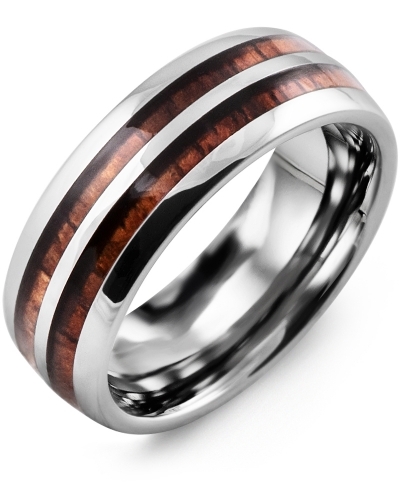 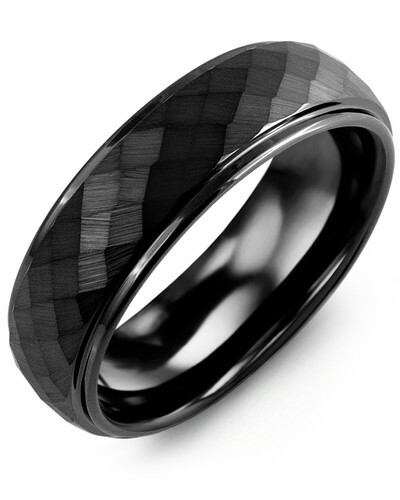 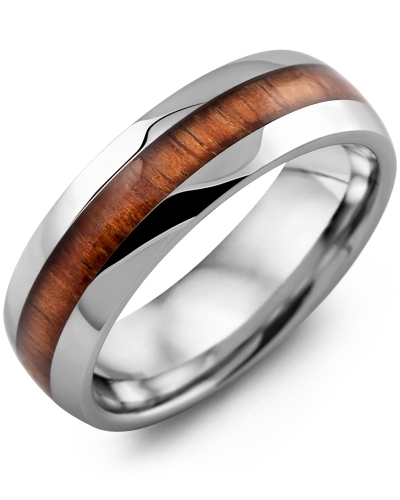 A modern piece of jewelry with masculine appeal, this incredible 9mm Men’s Tungsten Carbon Fiber Ring with Geometric Insert and Satin Finish would make a stunning engagement or wedding ring. 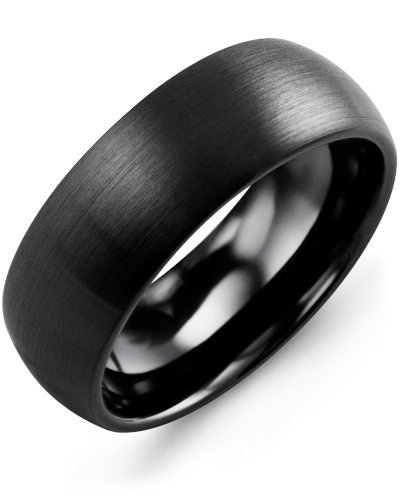 The beveled tungsten ring features a black carbon fiber insert with subtle geometric detailing and two satin finished bands for added dimension. 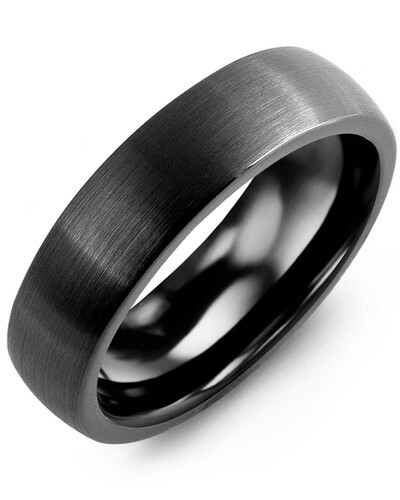 Add a name, date or initials with our engraving service for a personal touch.